With the "suggestion" of my professor, I am writing this blog post for two reasons. First, I am supposed to explain what I learned at my university's Black Family Conference. Then, I have to tell you all about a celebrity who lives with diabetes. If you're still reading this, I have to thank you for your cooperation, and hopefully you learn something from this. The Black Family Conference is an annual event hosted by different departments at Hampton University. The 2015 Black Family Conference was hosted by the pharmacy department, so naturally their topic was health-related. The focus of every presentation was diabetes. At the Black Family Conference, I learned a few things. Mayo Clinic defines diabetes as a disease that affects how the body uses sugar (glucose). Because the body is not using its sugar correctly, there is too much of it in the blood. The keynote speaker at the 2015 Black Family Conference was Dr. Griffin Rodgers. Dr. Rodgers is the director of the National Institute of Diabetes and Digestive and Kidney Diseases. He said that eating healthily and exercising regularly is the best way to prevent and control Type 2 diabetes. Type 1 and type 2 diabetes are chronic. Additionally, type 1 diabetes is worse than type 2 diabetes; the latter is more easily controlled. Another speaker at the conference was a registered nurse named Kendra Robinson. She conducts education classes on weight and disease management with a focus on diabetes. For the beginning of her presentation, Robinson stressed the importance of knowing one's family history in relation to diabetes. She told the audience that blood sugar should be within a range of 80-100; diabetics have blood sugar levels far beyond that. Robinson discouraged eating ramen and encouraged eating soy products. She said that there are 800 milligrams of sodium in each serving of ramen, but the average person should only consume 1,500 milligrams of sodium. According to the American Diabetes Association, there are 29 million people in the U.S. with some form of diabetes. In the Hampton Roads area, where I go to school, about 200,000 people have the disease. I learned that oral medication like Metformin can help lower the risk of type 2 diabetes. Its main function is to lower high blood sugar levels. It can be combined with insulin or other medicines. Also, if someone has liver or heart disease, they should not take Metformin because it is very dangerous. And now onto the second portion of this post! One celebrity who has diabetes is Tom Hanks. 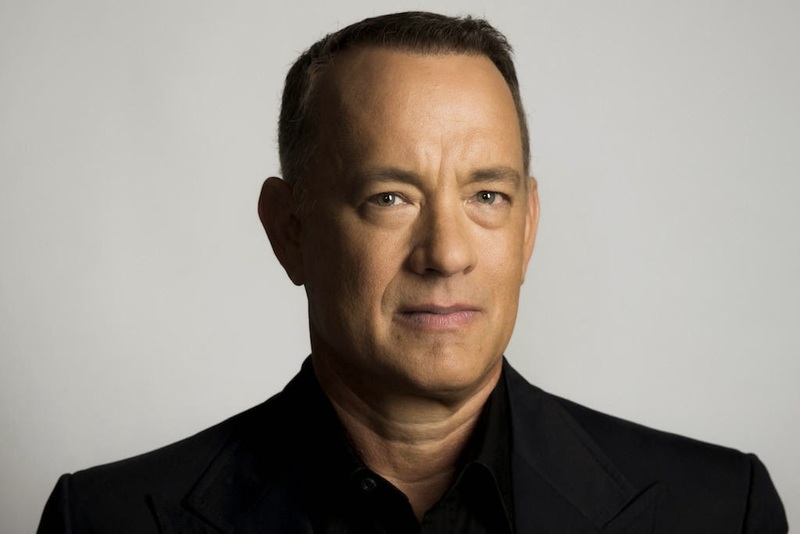 Hanks is best known for his roles in films like The DaVinci Code, Saving Private Ryan (also starring Matt Damon) and Forrest Gump. In an interview with David Letterman back in 2013, Hanks explained that he had struggled with high blood sugar for decades. For several years, he was in a prediabetic state, but the acting roles that he secured made this worse. For example, he gained 30 pounds for in the 1992 movie A League of Their Own, and then lost 50 pounds for another film called Cast Away in 2000. Such severe weight fluctuation is very unhealthy, and Hanks said that he was advised by his doctor to keep a lower weight. Overall, attending the Black Family Conference and doing a little bit of research on diabetes was a good thing. I learned a lot, and hopefully, I can help myself and others with the information I've gotten.